The article used figures presented by Alfa Romeo in a PowerPoint presentation. I'm not arguing about how much downforce is enough downforce. 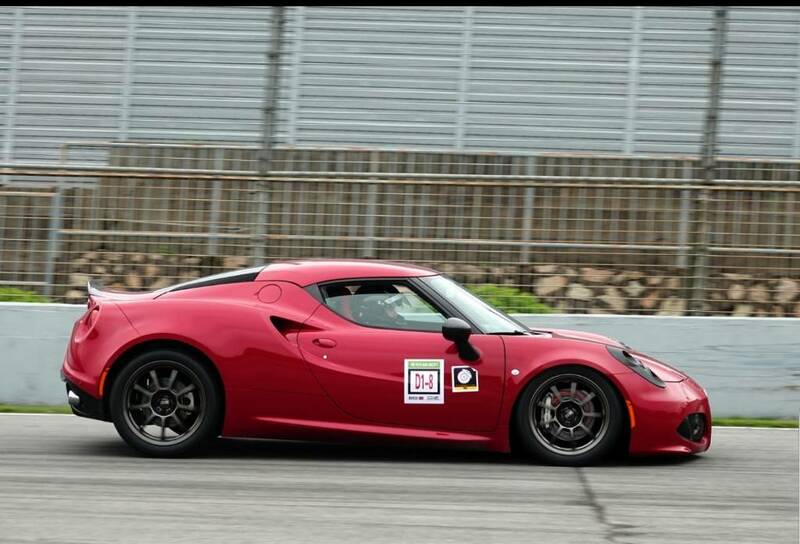 Generally, the 'modest' stock downforce of the 4C is ok for use as a sports car or 'sporty car' (god forbid some purist correct me by explaining what a sports car was 55 years ago), but I would concur that is never enough for track work. But it was nice to put some numbers out there from credible sources. Motor Trend quoting an Alfa Romeo launch .PPT presentation is a sufficient cite for an automotive message board. Alfanut and ehagerty like this. Here is a nice writeup on system configuration (spring rates, rebound, roll bar, etc)..
Maybe looking at the underside and rear of an F12 might give you some ideas for efficient aero and downforce without adding wings and massive amounts of extra drag but I’m thinking just take a look at what your average GT3 racer uses. Simply the sledgehammer downforce of big wings, diffusers and splitters for the greatest effect. I too like a clean look and have wondered how effective a more efficient rear diffuser would be. There aren’t many diffusers out there and none with CD and downforce measurements. It could become an expensive exercise. What about the effect of adding rubber skirts running along the length of the underside of each side sill and that could be easily replaced (in some kind of slide-in track)? Once the car is lowered and has as front splitter a la Call me Al surely that would help improve downforce. Mightn’t be track legal though. Just thoughts. Last edited by Alfanut; 04-10-2019 at 10:16 PM. 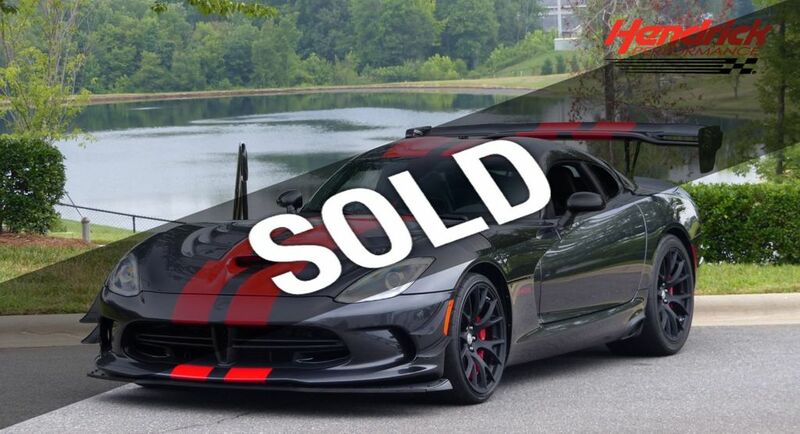 The Viper ACR is a case study in downforce. I think the ACR configuration gave up over 15 mph /24 kph, mostly due to the huge wing and some to the other bits. Pictured: drag coefficient of .541 !!! Last edited by Philster; 04-10-2019 at 10:09 PM. In all fairness, I appreciate the attempt to get away from junk on the car. @cipsony the height of the car, especially the front, is worth playing with, and if you have sacrificial chin spoiler or skirts, then maybe they are worth considering? Rigid stuff would be a mess. No doubt the smoother the undercarriage the better for the rear diffuser. Flowing clean air and fast for max downforce. Not sure what you can do here, but there are 'aero tapes' out there that, when used, have a better net effect than the gap. Many race series have fields of cars that are trial and error without tunnels for testing. Good luck! I also have the autogiano rear wing installed, and like you said I didn't really feel any difference on track. Someone took pictures of my car on track 2 weeks ago, and I didn't realize the chin of the car is almost touching the ground during hard brake... And I have kW v2 setup and didn't really lowered that much. So unless one is equipped with hard racing spring, it may be dangerous to have the car lowered too much? I used to run hobby grade RC car a lot and , always played with the shell, like cutting the rear bumper and leaving the side skirt as long and as wide as possible. Maybe the only way to add down force while avoid putting big wing is to add a set of side skirt. Alfanut, lpspeedster and Philster like this. Last edited by Alipapa; 04-11-2019 at 08:05 AM. The best thing about playing with the aero setup is that there is no meaningful wind tunnel testing or CFD on most race cars we see, unless you move up to the pinnacles of motorsports, such as Indy, F1, Nascar and spec series where factory spec cars (GT3, for example) are actually modelled off science. Most people fall back on chin spoilers, wings and side skirts and proceed with trial and error. As for R/C, smooth bottoms were a given, and you could simply run lexan shells to the ground and play with gurney flaps. But everyone had their way of running air through the body (for cooling) and everyone had their take on how that affected drag or downforce. I believe the numbers presented for this car and design. The choice by Alfa is very sensible - the car doesn’t have a lot of power. A bit of downforce (so slightly better than zero lift) and good ground clearance make a lot of sense. Most aero besides underbody is going to increase the car’s overall drag and thereby harm top end acceleration. To get more downforce I agree that, aesthetics aside, a big rear wing is not a good idea for a stock powertrain due to the impact to top end acceleration. Increasing power changes the story there. If one wants a lot of downforce for track performance with a nearly stock engine power level, I think the right approach would be to get a very stiff suspension setup and drop the car low so you can maintain a very low flat body position, get an aggressive front end dam, add barge boards, and make the floor fully flat and feed a longer and more gradual rear diffuser with larger openings. You’d gain meaningful performance across the board with very little drag penalty. But on the street, for me that would be too low and too stiff. Great for a race car. 4Canada, Alfanut, RKBerta and 1 others like this. Last edited by ace; Yesterday at 12:17 PM. I agree that with the stock hp bigger wings, etc. might reduce the top speed so much that the net result would be a slower lap time. Going with more hp offsets that. As mentioned in a prior post.....the Viper ACR is considerably slower top speed than the regular Viper because of the huge aero....but rarely are you driving at top speed on track...and if so it is not long enough to make up for the gains at cornering because of the aero. Basically adding aero is a fine balance of too much or not enough....that is why good aero has adjustability such as angle of plane. Also while a large rear wing might look efficient....the only part that really works is the outer last few inches. In addition the way a rear wing is normally supported...from below the wing is bad design. The attachment should be at the top so it won't brake up the air flow....sort of a goose neck type design. If you look at many race cars today you will see not only a wing but additional pieces perpendicular to the ground at the edges. This plus the outer few inches of the wing is what is doing the work. On a mid or rear engine car they do tend to feel lighter at high speed in the front. 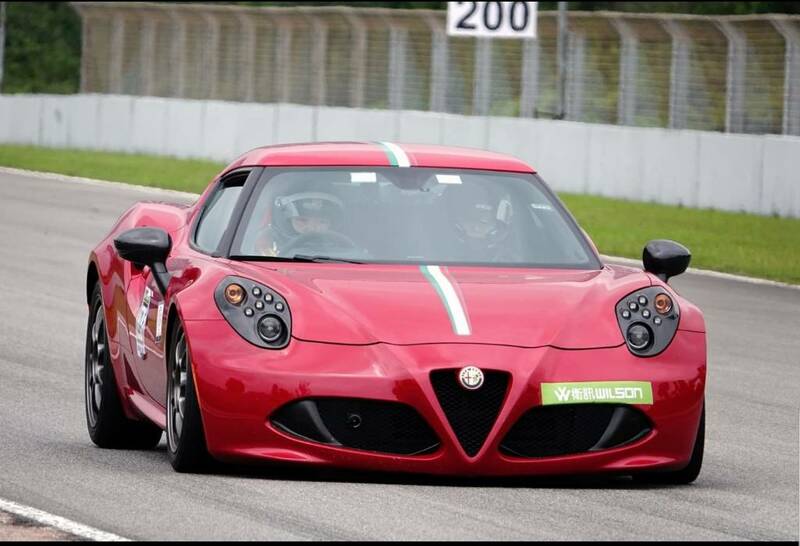 But in the case of the 4C I believe that the feeling of less stability on highs speed sweepers is due to the flexing of the rear suspension as discussed by Gale and jamie. Their firmer bushings help to reduce that feeling. As far as the overall aero design of the 4C...my good friend is the head of the wind tunnel at GM here in Michigan. They have tested many cars from other manufacturers. I don't know if he tested a 4C (not allowed to say) but he did say that it had cutting edge aero for a sports car designed for mostly road use and some light track. He also told me that some of these cars they tested were scary and he would not want to drive some at high speed. 1 Attachment(s) Oil Catch Can?